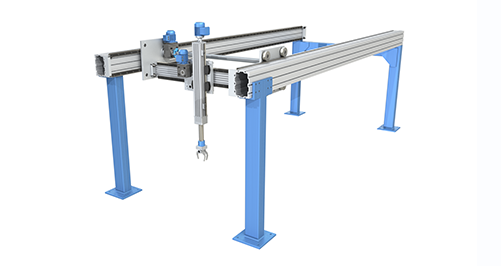 Hepco originated the V based linear guide system, and have developed it continually since 1969. Learn more about HepcoMotion, who we are and what we do. 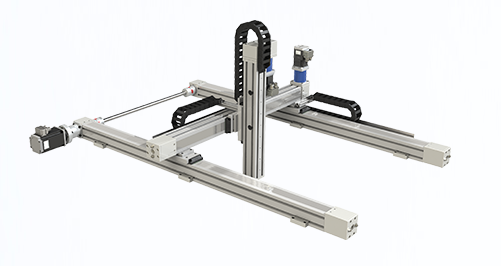 From linear guides to track systems, we have a huge variety of products to suit your automation application requirements. 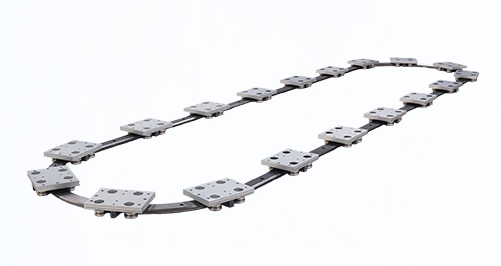 We have a wide range of case study applications, showing our products in a variety of industry and processes. Watch real-life applications of our products in action. 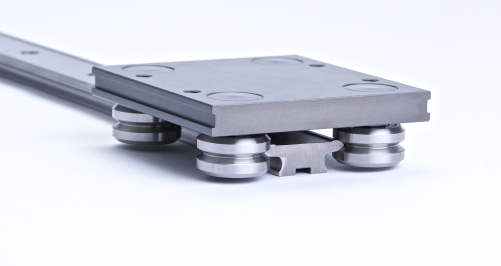 Find the right solution for your application from our large database of industry solutions. 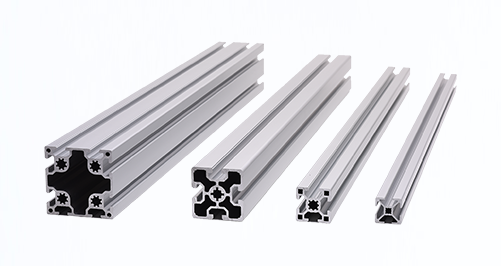 Download our detailed product catalogues and datasheets to help you find the right product configurations for your application.